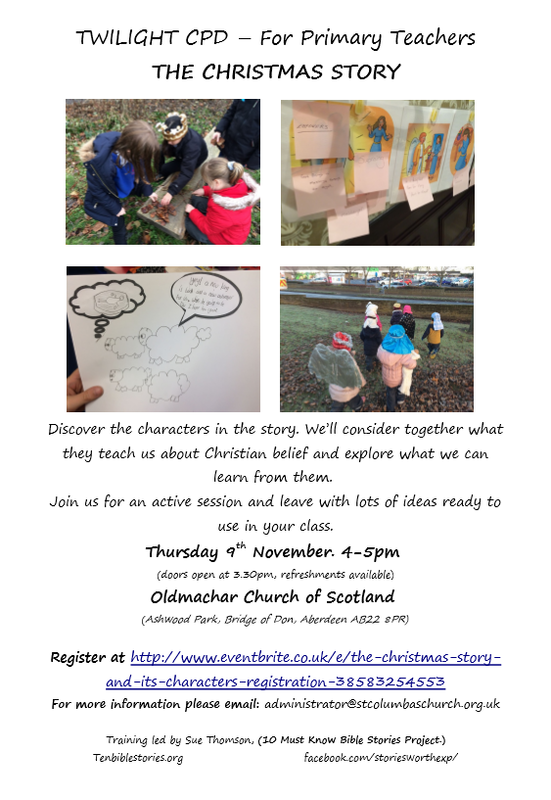 Don’t forget it’s on Thursday 9th November, 4-5pm at Oldmachar Church. We’re going to be looking at the Christmas Story and it’s characters. It would be great to see you there!